RadNet provides outpatient imaging at more than 300 locations nationwide. 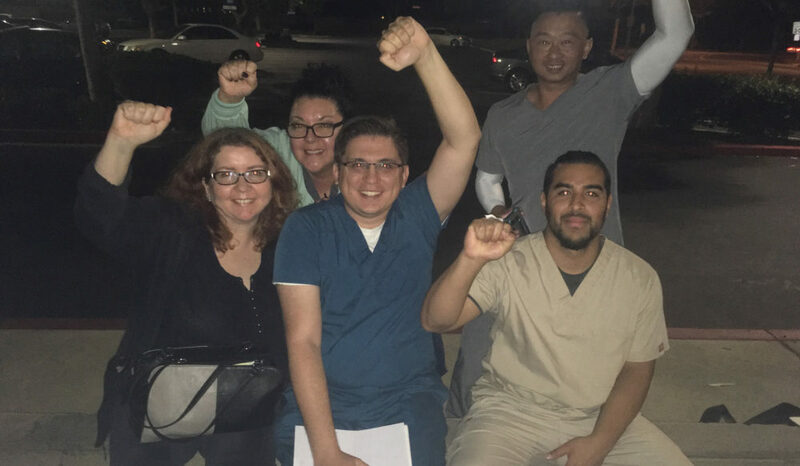 NUHW represents RadNet workers at several facilities in Orange County and Los Angeles County. These workers voted to join in NUHW in 2018.